Contractor's and motivated buyer's take notice. Sprawling 10 room 4 or 5 bedroom historic colonial in much desired Methuen neighborhood that comes with a BUILDABLE LOT BEHIND IT. 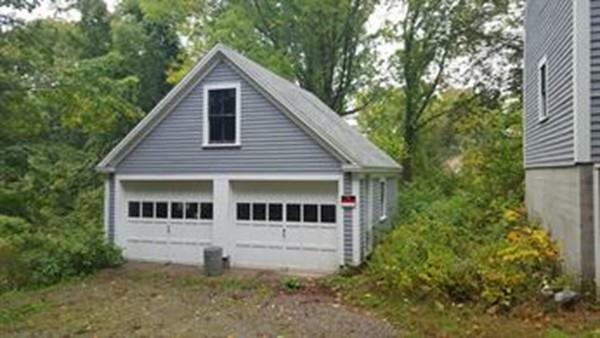 Exterior of home and garage are both in good shape but interior needs to be gutted and rehabbed. 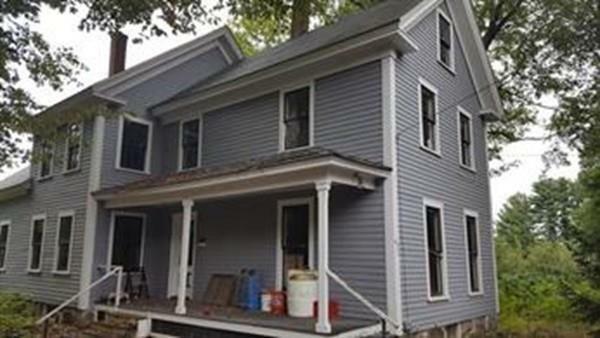 Restore this historic home and build another on the lot behind it. Right around the corner from shopping at The Loop, Rte 213 connector to Routes 495 and 93 . Listing courtesy of Mark Sullivan of T.A. Sullivan Agency Inc.. Disclosures Interior Needs Complete Rehab. Home Is On Historic Register. Includes Buildable Lot Behind The Main Home And Garage. Small Portion Of Wetlands. Buyer Is Responsible For All Due Diligence. 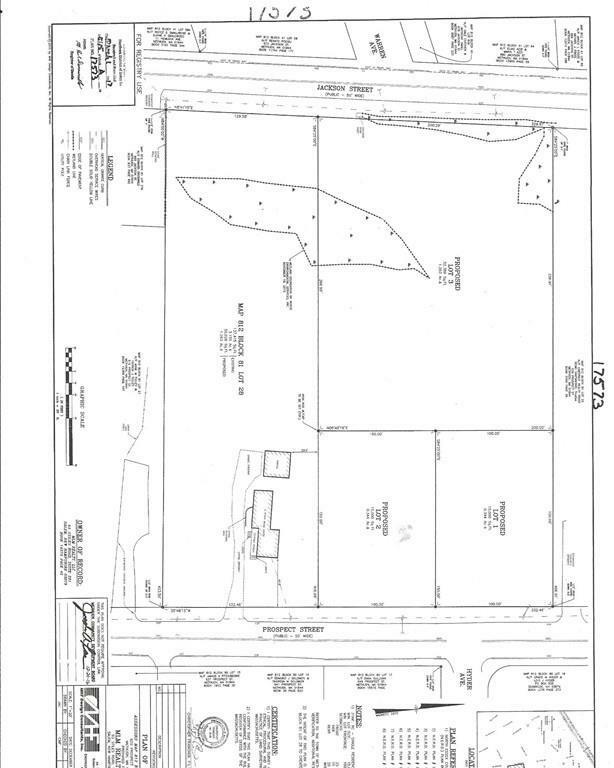 Plan 812 Lot 28 On Attached Plans. Listing provided courtesy of Mark Sullivan of T.A. Sullivan Agency Inc..